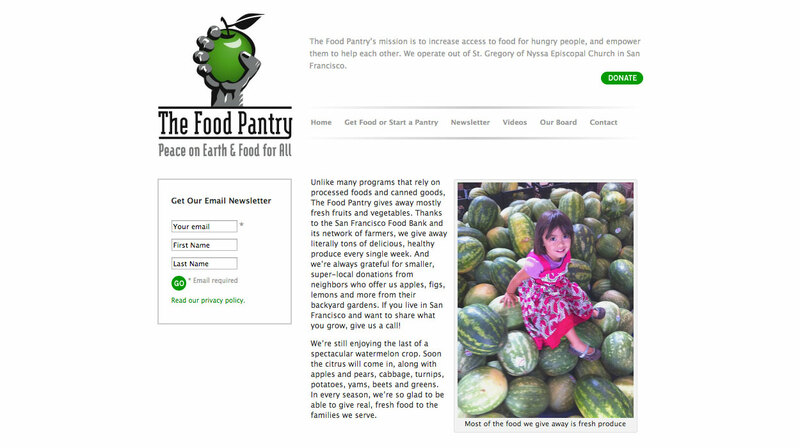 I designed their logo along with a new web design for The Food Pantry. 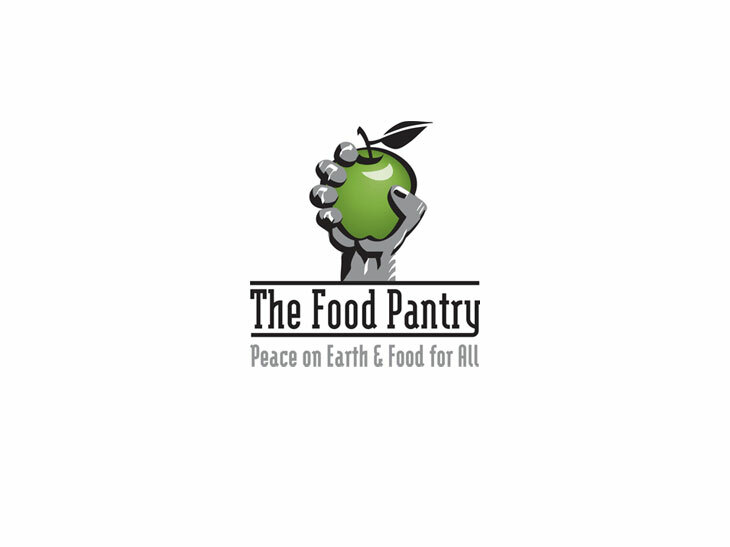 The Food Pantry’s mission is to increase access to food for hungry people. 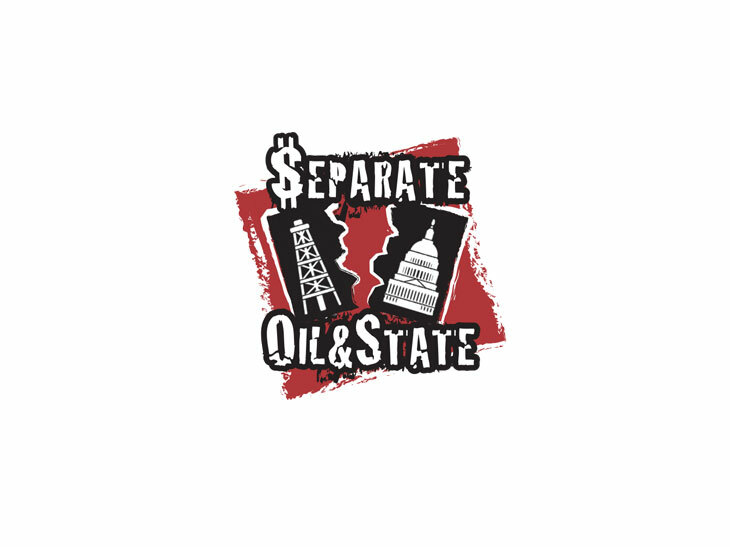 They provide food directly to the hungry through food pantries. They also provide funding to new and existing food pantries in the San Francisco Bay area.